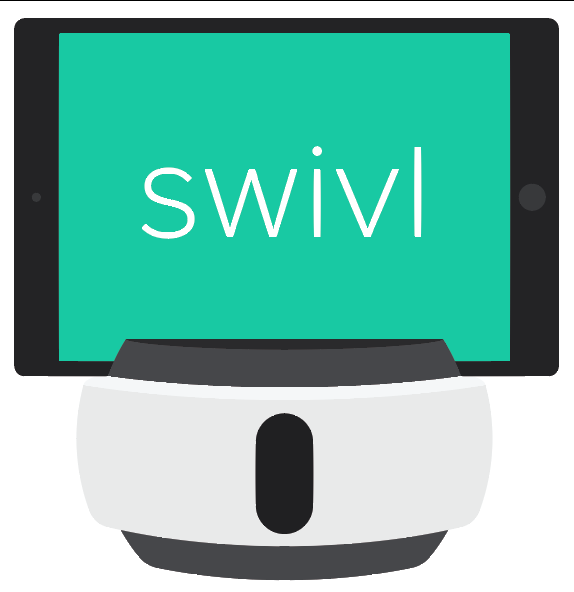 When you login to Swivl Cloud you're first taken to your Library. The Library is populated with video projects or slides you have uploaded, either from the Swivl app or directly to Swivl Cloud from your computer. For each item in the Library, you can see a thumbnail of the video (or slides), the title, description, and the date it was created. If you are a member of a Team, you will also see video tags directly on the thumbnail. If you have shared a video, you can also see an overview of how many views and comments it has on its thumbnail as well.